Wonderful experience with captain (and chef) Randy! Randy and Roxanne know this land as well as anyone and can create any adventure you can imagine. Randy’s bbq lunch at the base of Kinuseo Falls is amazing! 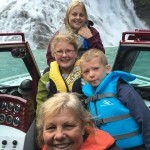 We went up the Murray River to Kinuso Falls and it was amazing!!! We had never been River boating and it was fun. The beef tenderloin was awesome!! Would recommend it to anyone. 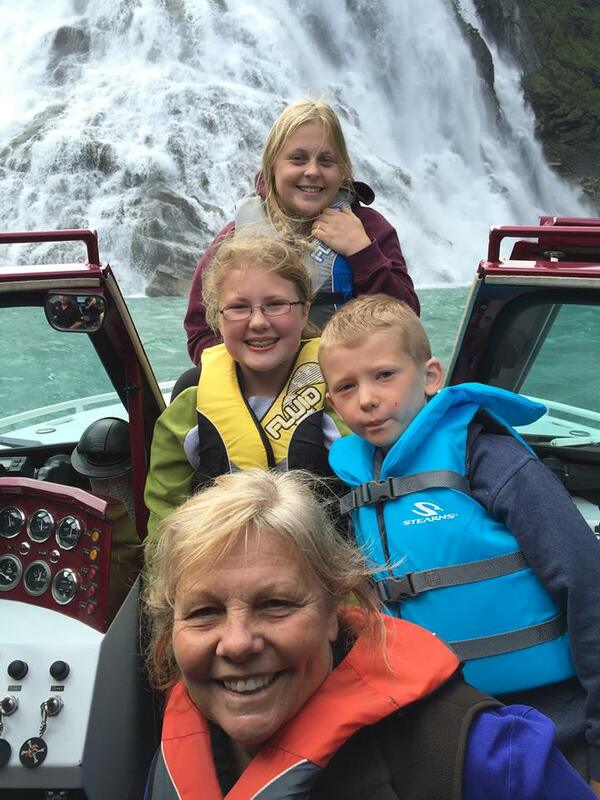 What an amazing river boat tour to Kinuso Falls!!!! Couldn’t have asked for a better day! The whole family really enjoyed the day and the company! Thank you. We went on a river boat tour with Randy and Alexandra and it was incredible!! 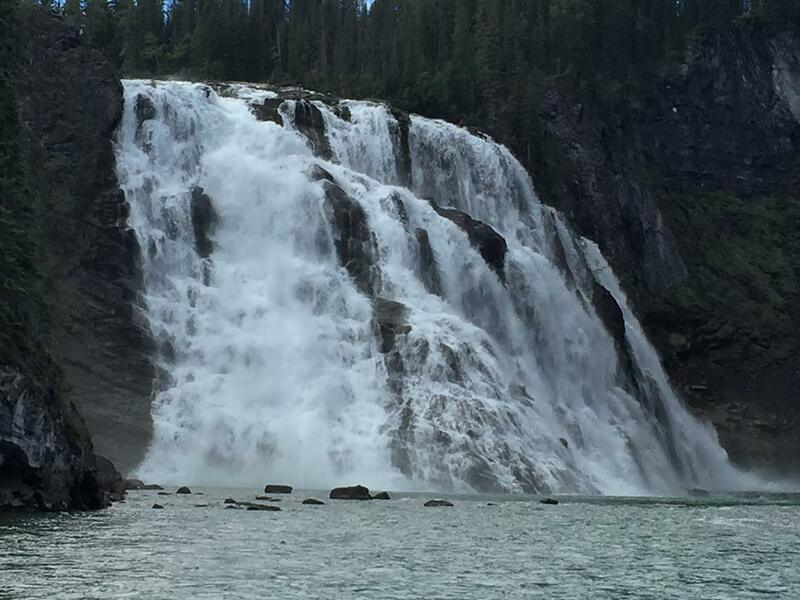 Saw lots of wildlife and was in awe of the falls!! Absolutely amazing, beautiful place! Thank you for such a wonderful day!! 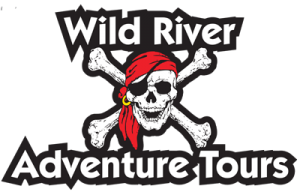 A remarkable excursion, up the Murray river on a fast riverboat with an excellent pilot! The wow factor as we rounded a corner to see the amazing Kinuso Falls, took our breath away… And a tenderloin sandwich, trout candy(smoked trout), moose jerky, and oodles of other treats on a gravel bar back downstream!!!!!! You need to do this !!!! 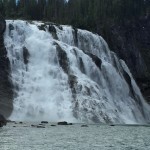 Tumbler Ridge is an amazing destination!! Randy took us to Kinueso Falls for our August 15 wedding, he was very friendly and professional. He treated our guests really well and went above and beyond for my groom and myself by not only taking arial photos and video but also with a couple bottle of champagne waiting for us for the ride home! Time of our lives Randy! Thanks for everything! We rely on word-of-mouth advertising. Please tell everyone about your great experience. Tell us about anything, we are continually striving to provide the best possible experience for our guests.